I am so pleased with how these Easter pictures turned out this year for the church. But, there was NO WAY I would be have been able to make them happen without everyone who helped. Thank you guys so much for all you did. You guys rock! Whether it was helping set up, preparation, helping pose, getting people signed in, helping with the chicks, editing, etc. I appreciate everyone who helped. 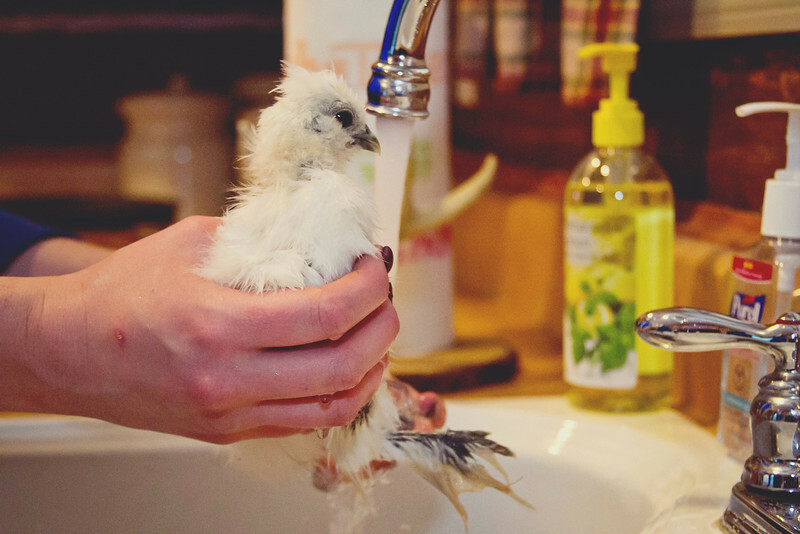 And of course Beth for letting us use your adorable chicks and props!